"Painting and hand embroidery wallcoverings specialist"
Misha is an acronym that stands for two distant cities: Milan and Shanghai. A bridge between figurative cultures that coexist in the vision of Chiara Enrico, an architect who since 2007 with the help of her sister Anna has brought passion and knowledge regarding age-old oriental techniques od painting and hand embroidery on silk wallcoverings into the world of contemporary interior design. 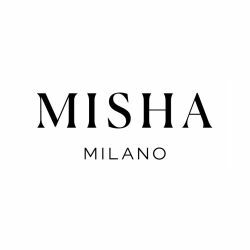 Misha combines Italian taste and know-how with the excellence and charm of crafts practices dating back to the 18th century.